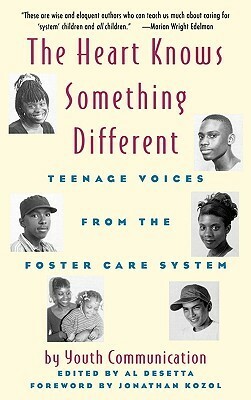 This book is a collection of vignettes written by teenagers in foster care. Some of the stoires were heartbreaking, but, really, all together I think the book lacked something for me. It is a little dated as well. This book is quite dated, but then, so is the foster care system. An interesting look at young people responding to the system and telling their different stories. Amazing read. Each story touched my heart.